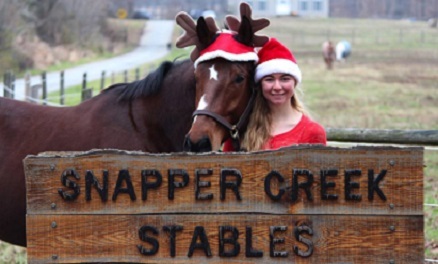 Snapper Creek Stables "A Step Above the Rest"
At Snapper Creek Stables we believe in maintaining a relaxed atmosphere where all are welcome. When you come to our farm you become part of the family. We have a couple of events each year just for our farm family, we usually have at least one bon fire night, cook outs, we even occasionally take the whole farm to the Poconos in the winter for snow tubing! Sue is our lead trainer and she has developed her own brand of Natural Horsemanship over the years. She starts off with Foundation Training where the horse learns the proper relationship with the rider on the ground first. Once the proper foundation is laid, Jessica or Emily will start riding the horse and teaching it the proper cues (buttons) to listen to and all of the basics. From there training will progress in the direction that you want, we can train your horse for Dressage, Jumping, Eventing, Trail, Extreme Trail, Western Pleasure, you name it. 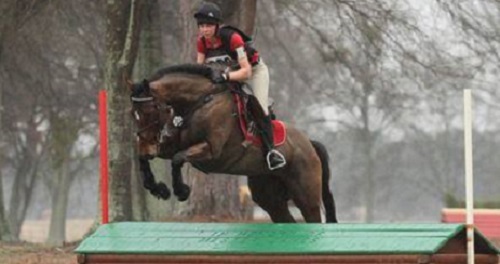 Any horse that boards with us will get some ground training as part of the board package. This is mainly due to the fact that when we handle horses we teach them basic ground manners and how to listen to the handler. Many horse owners have thanked us after just a few weeks on how much better their horse has been acting since arriving at Snapper Creek Stables, our basic ground training is the reason why. 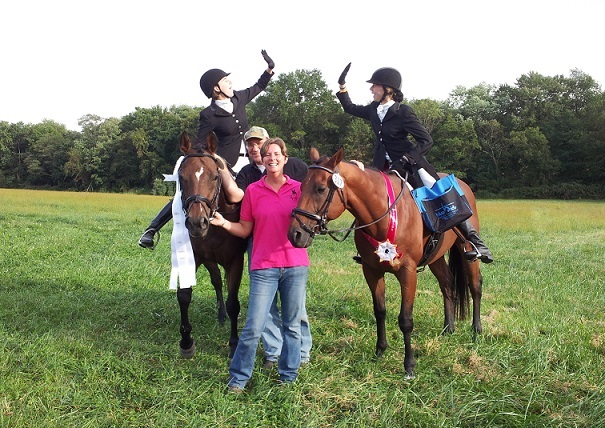 We offer full board, field board, riding lessons for beginners to advanced, training, summer camp, and pony parties. 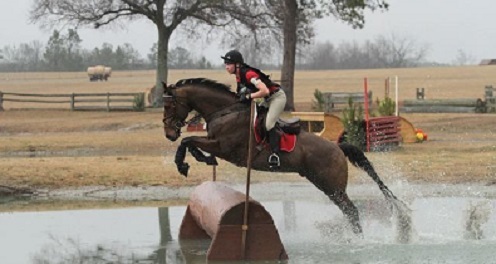 We specialize in dealing with problem horses, beginner riders of all ages, training Off the Track Thoroughbreds, and eventing. 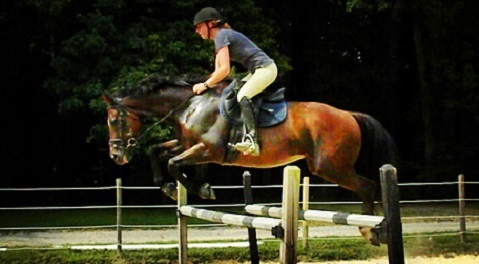 We have taken many Off the Track Thoroughbreds and retrained them for Eventing, Jumping, Dressage, and more, depending on the horse, and they have gone on to successful careers with their new owners.